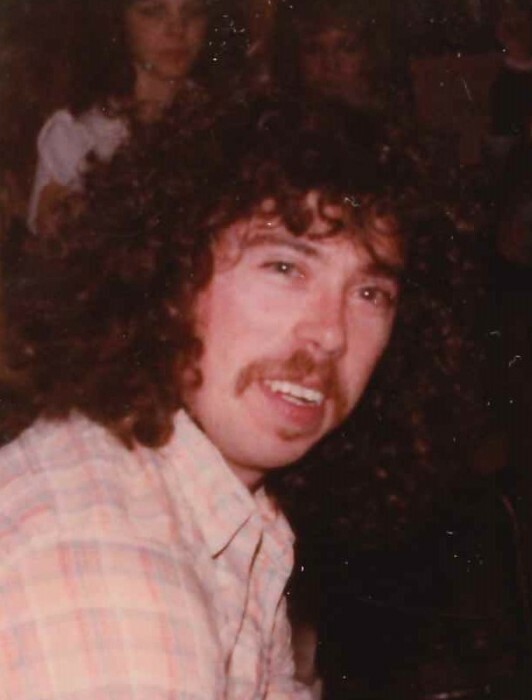 Obituary for James D. "Jimmy" Clemans | Cremation Services of Kosciusko County, Inc.
James D. "Jimmy" Clemans, 61, of Warsaw, IN passed away at 4:30 a.m. on Thursday, April 11, 2019 at Kosciusko Community Hospital in Warsaw, IN. He was born on April 6, 1958 in Rensselaer, IN to Richard & Bertha Pearl (Bailey) Clemans. He attended Rensselaer High School and moved to Kosciusko County in 1989 from Monticello, IN. He was a painter for Huffer Painting Co in North Webster and worked at various local factories. He was preceded in death by his parents and brother – Steven Clemans. No public services will be held. Cremation Services of Kosciusko County, 4356 N. St. Rd 15, Warsaw, IN is in charge of arrangements. Preferred memorials may be given to the donor’s choice. Cremation Services of Kosciusko County, Inc.